Fortune is something that everyone wants to have. For the prediction of it, we are always curious. 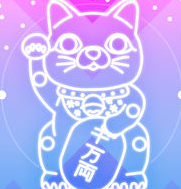 AR Maneki Neko is a platform where you can predict the fortune in the best manner. As you know that in Japan Maneki Neko is believed to bring a good luck so in this application also you will meet one cute cat. One of the highlighted features in this app is its AR option which enables you to superimpose the cat into the camera. This will give an awesome experience. Moreover, there is a sharing option through which you can share it with your near or dear one. The shop option enables you to buy accessories for your cute cat. I have experienced that this app is having a realistic graphical presentation. Different cats will have different themes. The app is supporting English and French. Moreover, the app is supporting ARKit and ARKit 2 both. There is also a high-quality 3D rendering using the lighting physics. 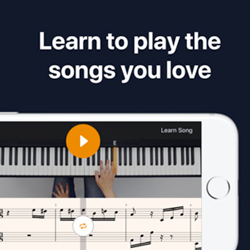 The app is compatible with iPhone for which iOS 12 is recommended. The app is all about predicting your chance about expectation coming true, health, good match, and good life. 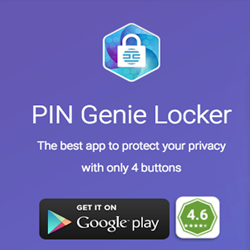 When you will download and install the app, you will see a box on the screen. Tapping on that box will let you see a cat coming out of the box. This cat will give come in a specific theme with a particular message. Additionally, it will give you a coin on daily basis. You need to collect all the coins that and redeem all the coins to get the fortune hoping for the resulting fortune to be good. Well, at last, I would like to say that AR Maneki Neko is a really good application which tells you about your good fortune. Summary: AR Maneki Neko is a fortune telling the app that provides the way to predict your chance of hope coming true through cat. It’s Augmented Reality supporting platform.